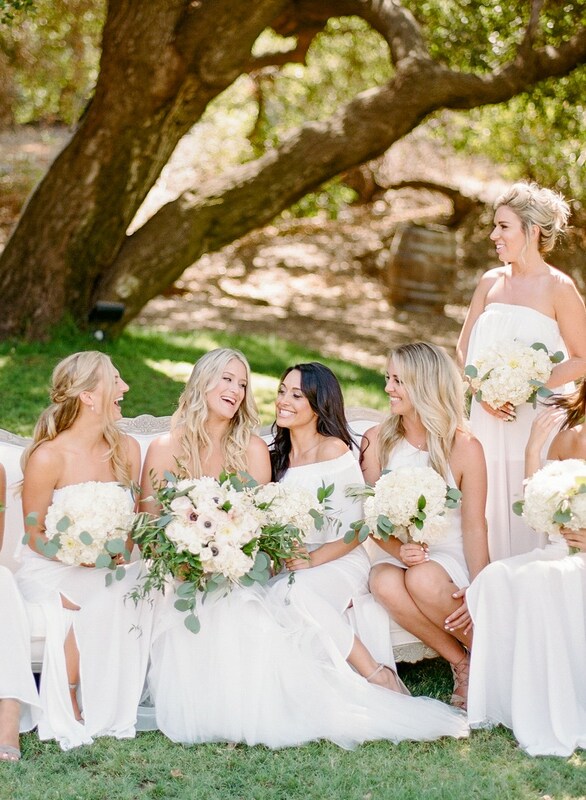 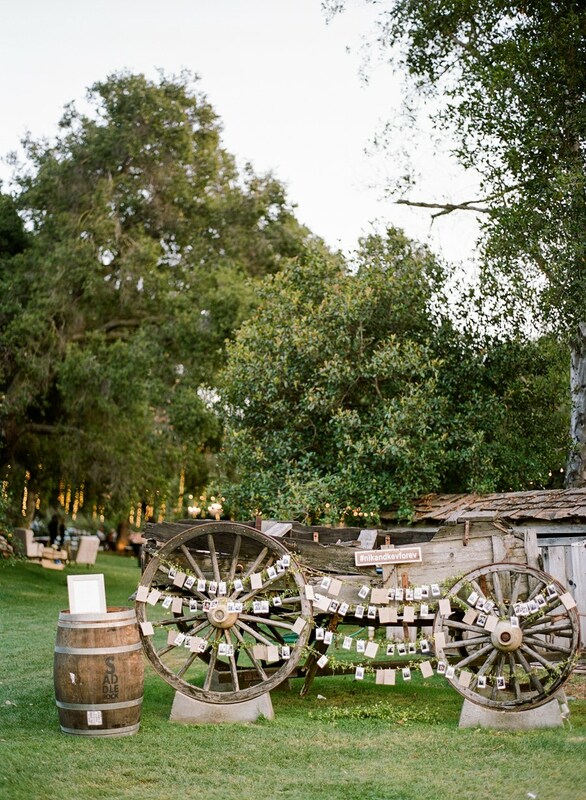 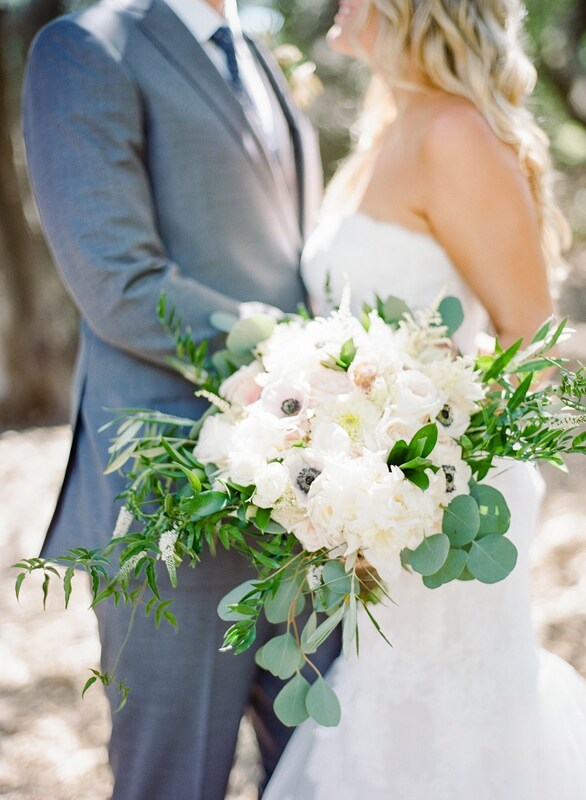 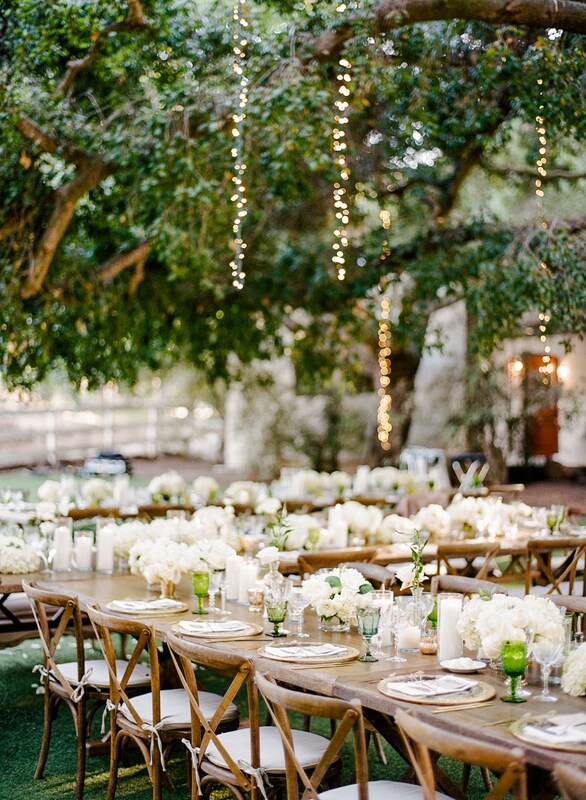 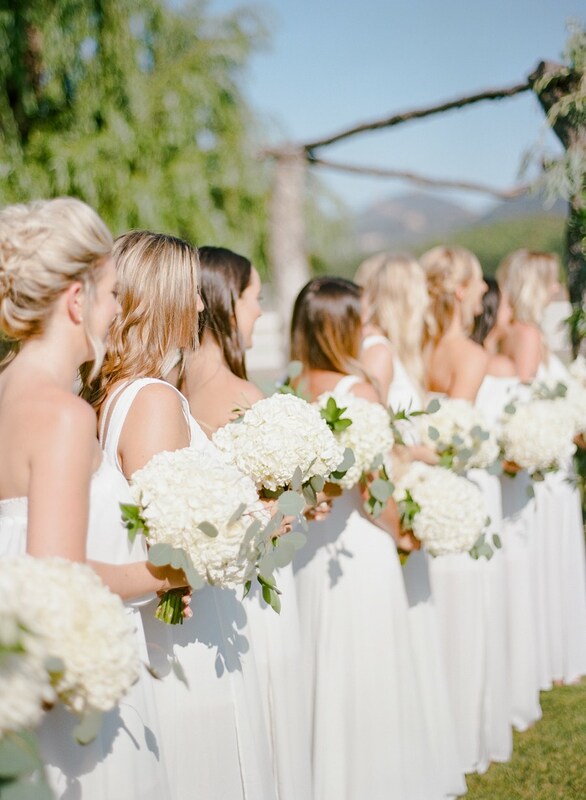 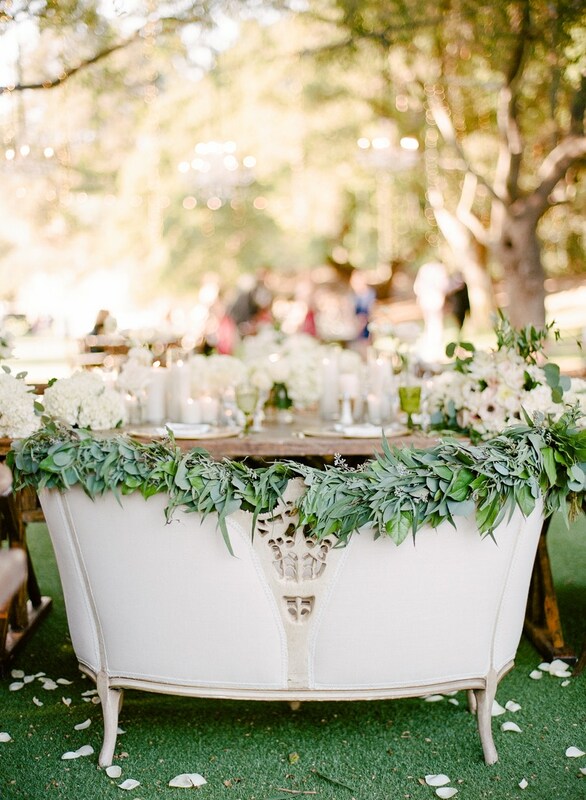 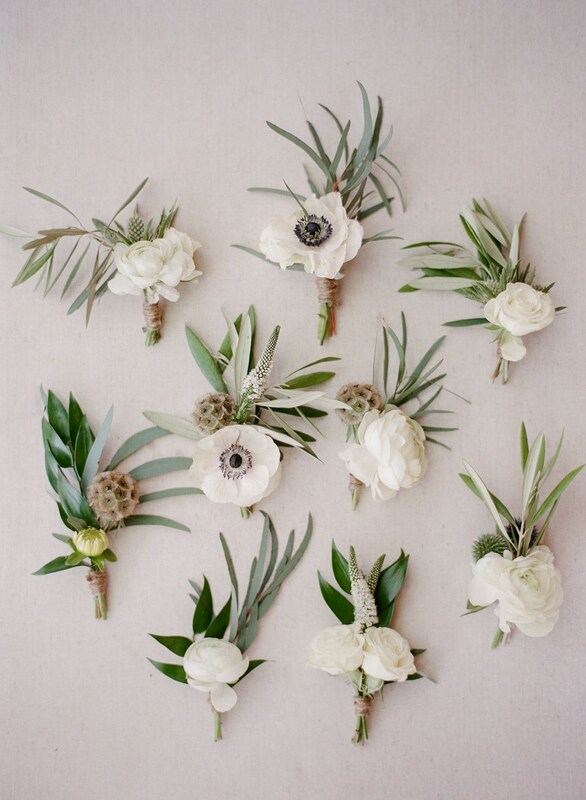 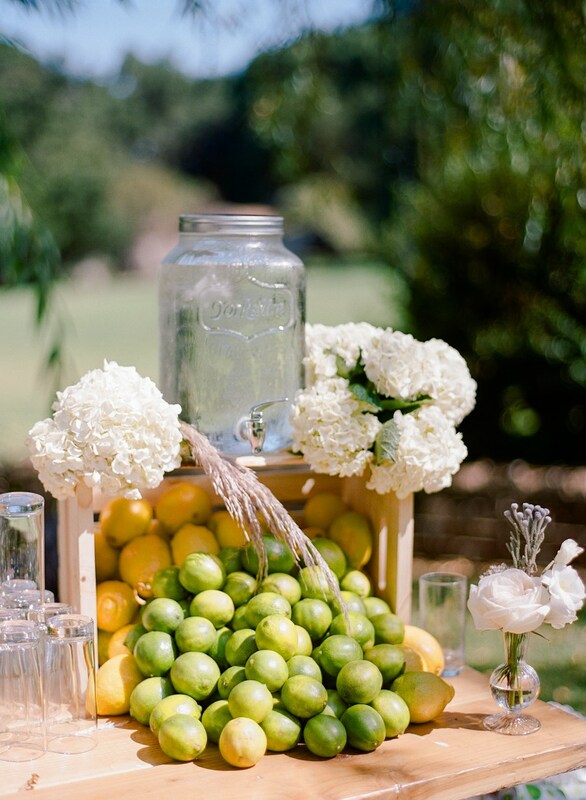 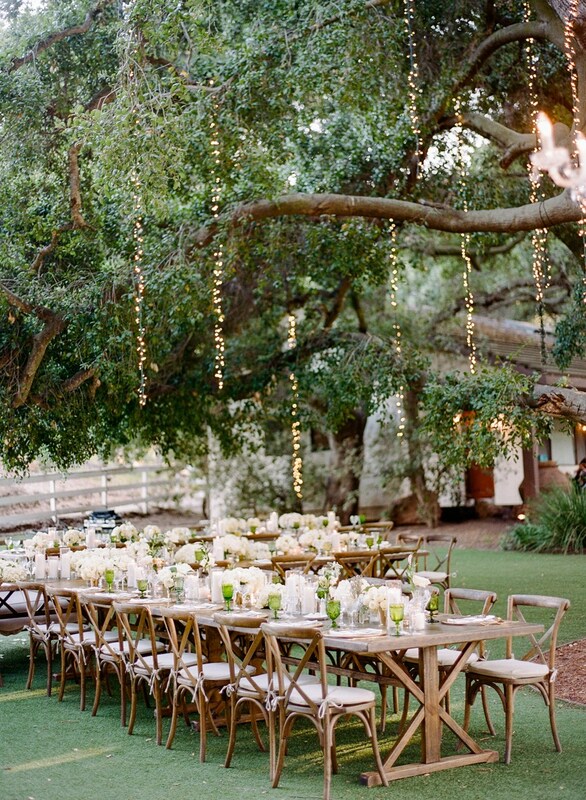 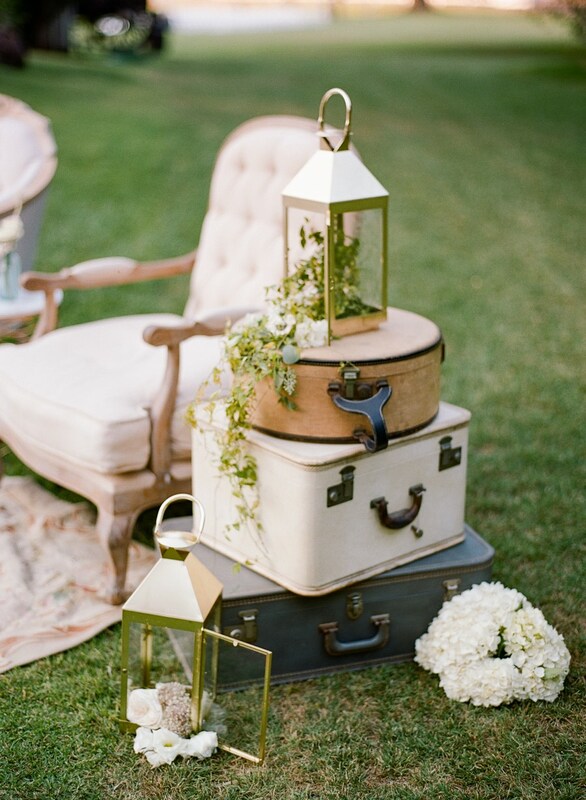 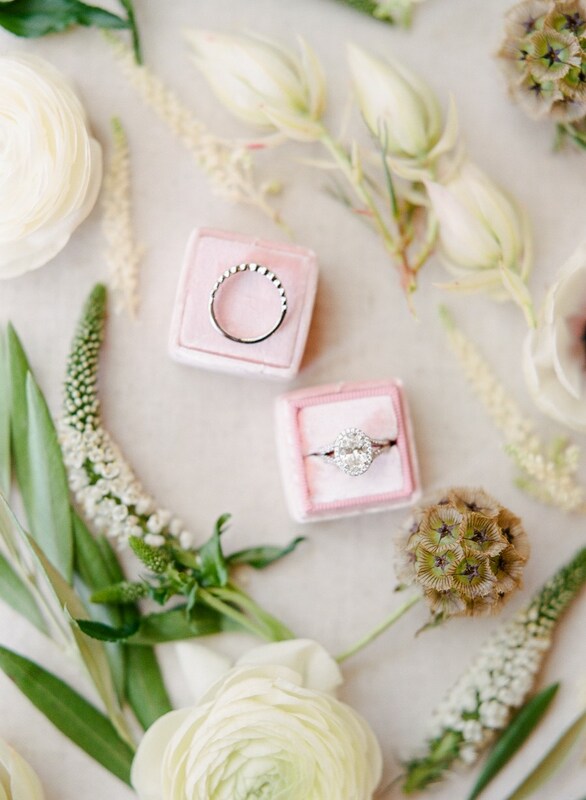 The gorgeous lawn at Saddlerock Ranch in Malibu served as the perfect host for this chic outdoor wedding! 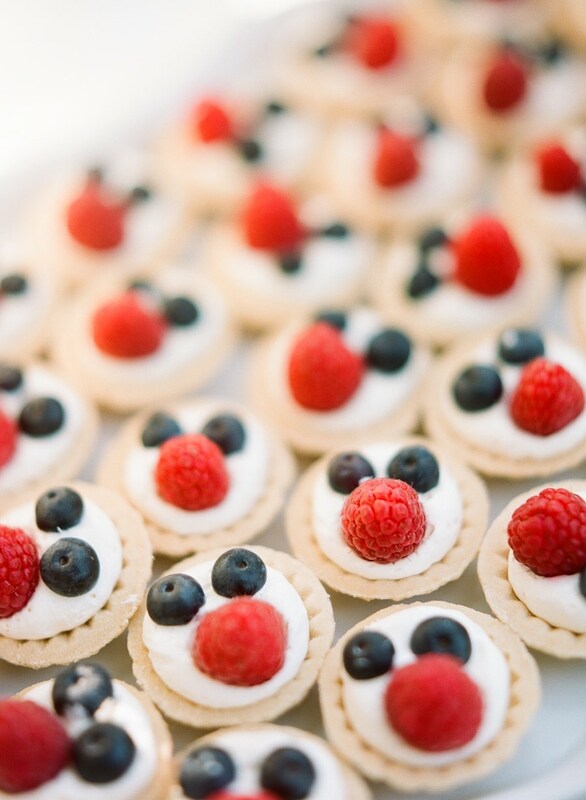 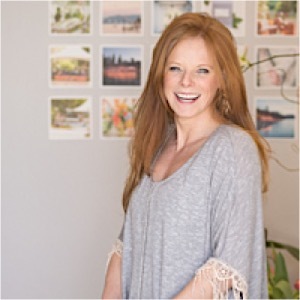 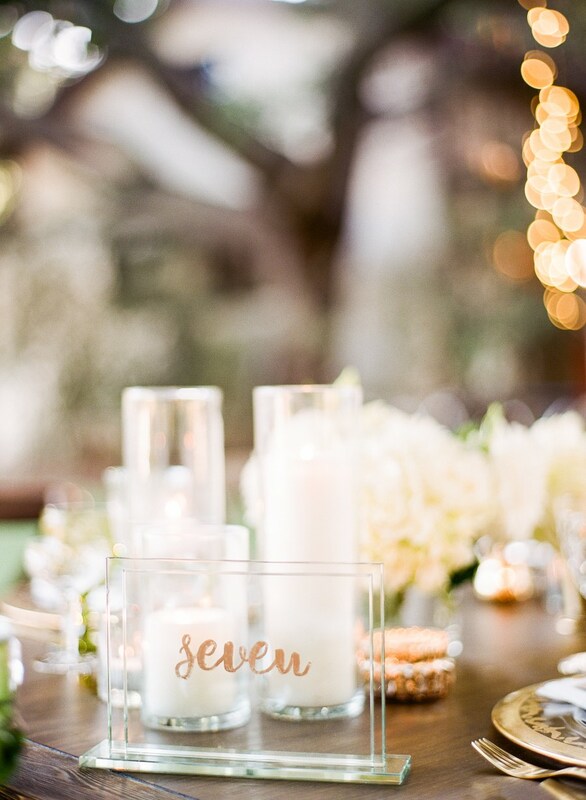 Rebecca Yale Photography was there to capture all the glorious al fresco details, from the twinkling lights to the elegant atmosphere of the reception space. 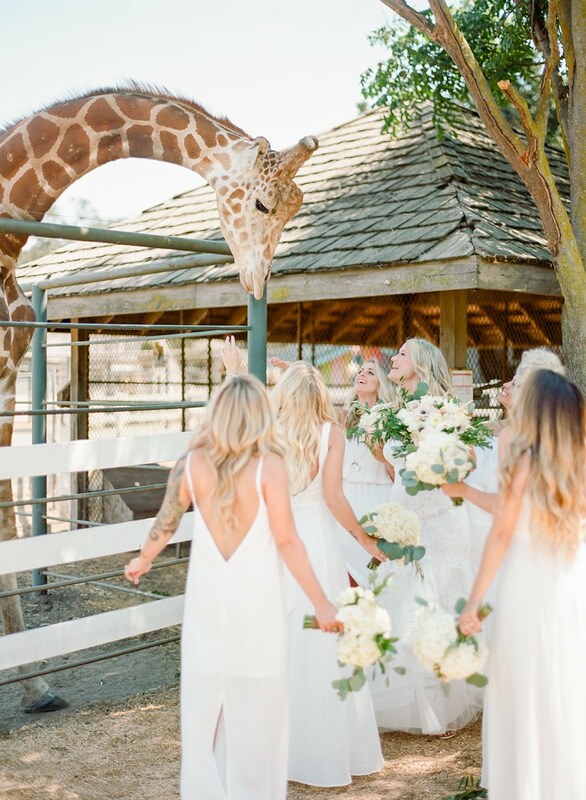 This beautiful couple decided on a large wedding party, which included bridesmaids in stunningly trendy gowns from Show Me Your Mumu. 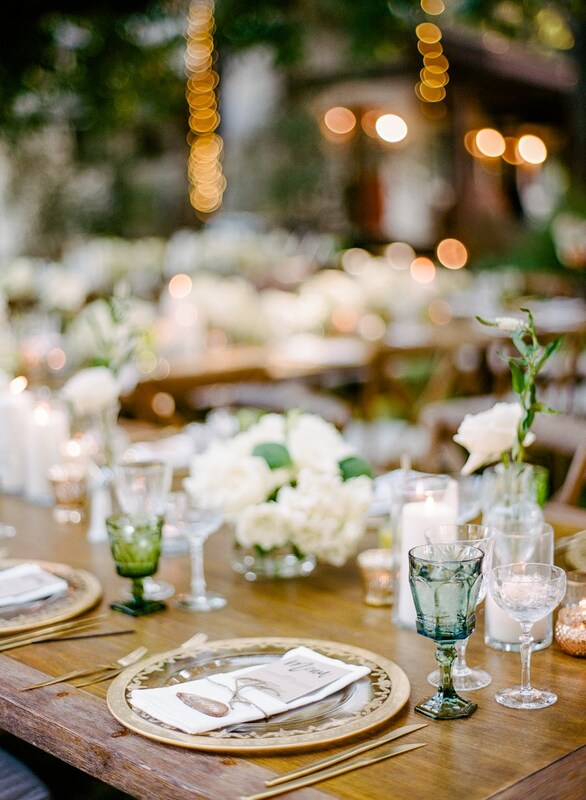 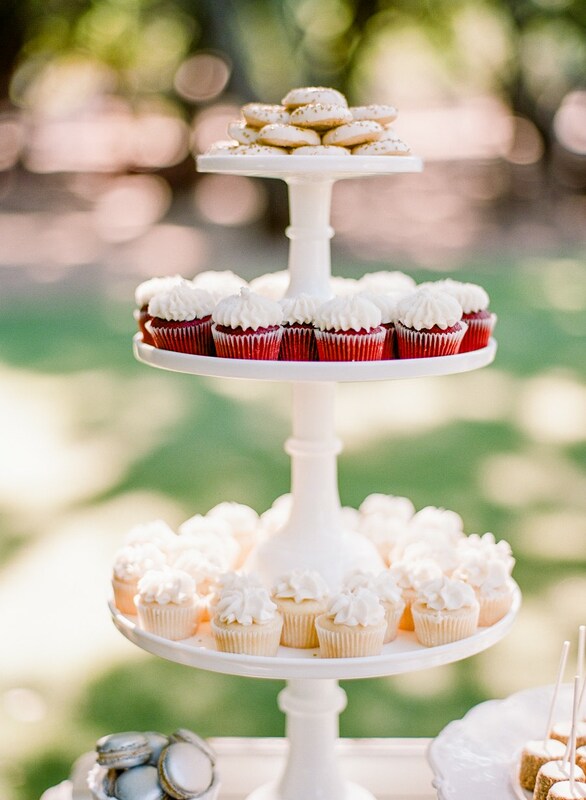 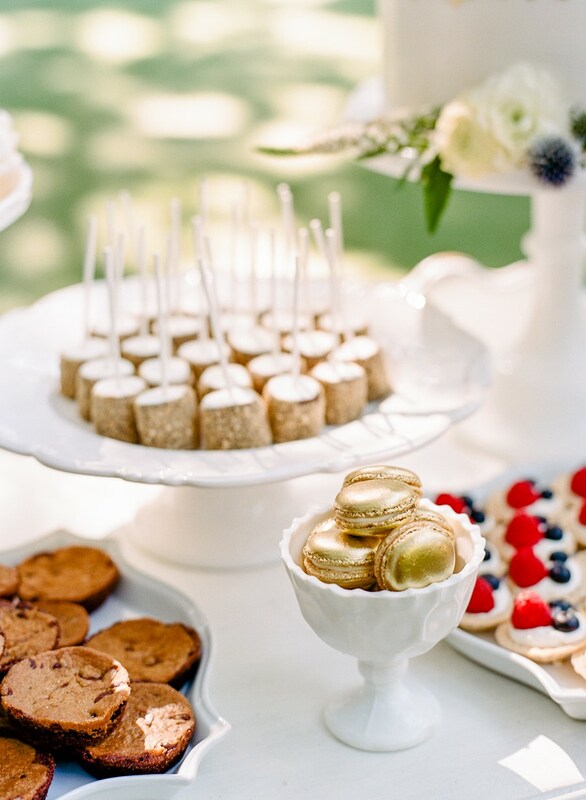 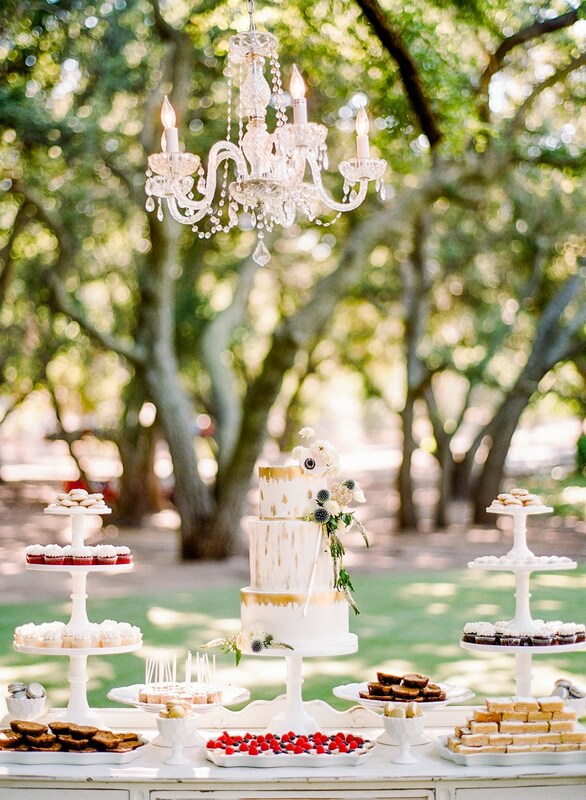 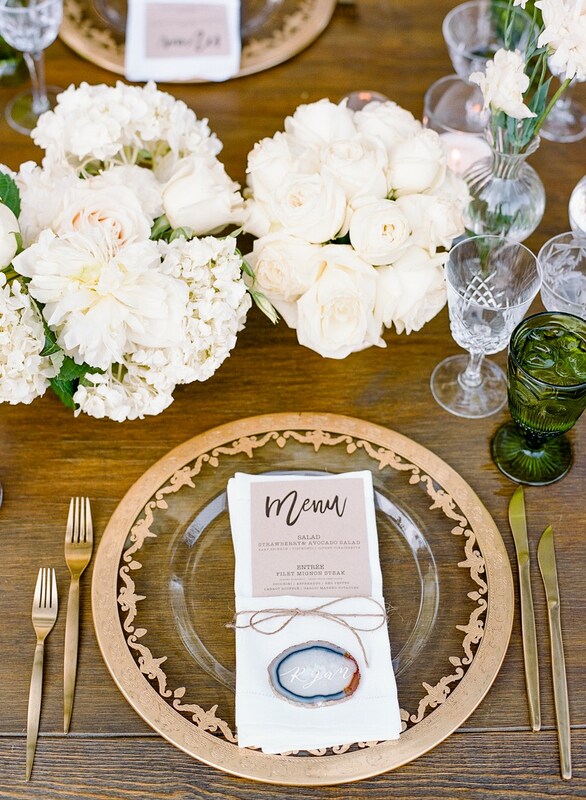 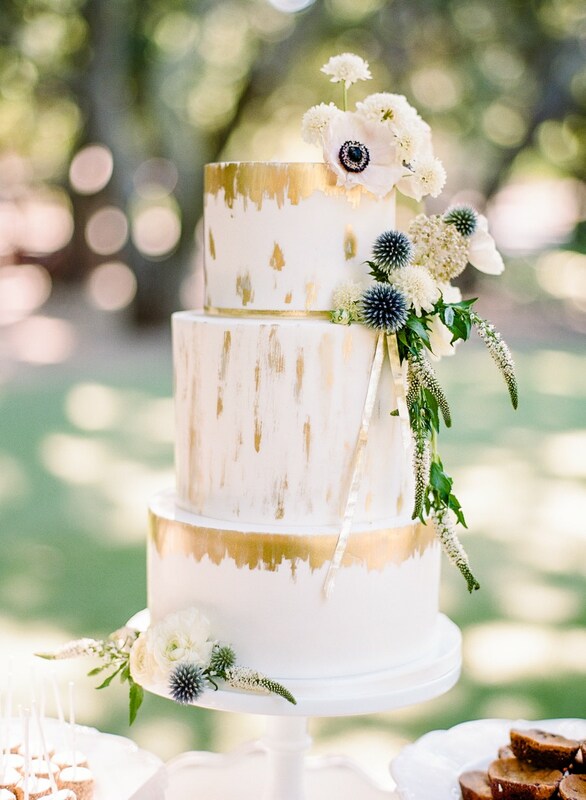 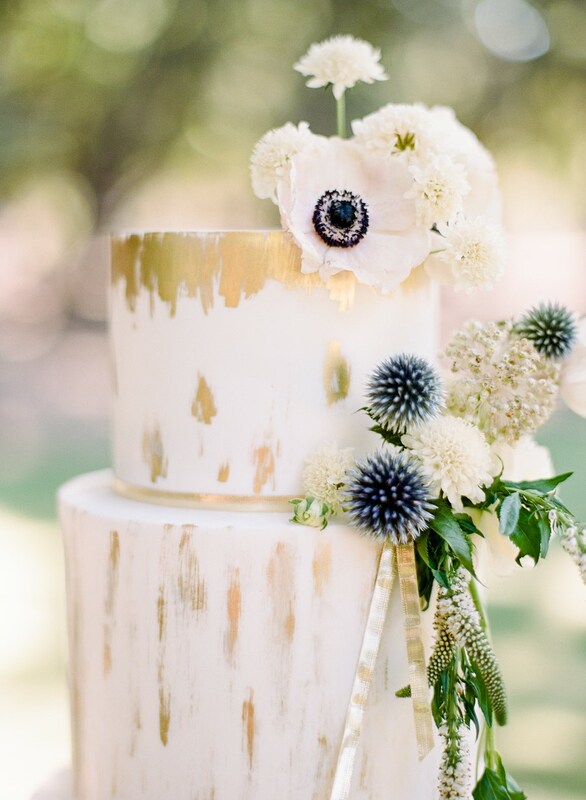 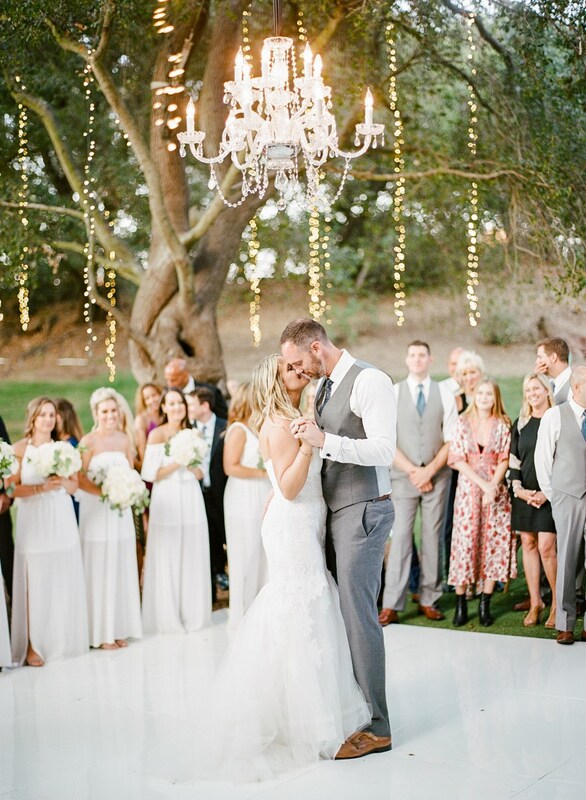 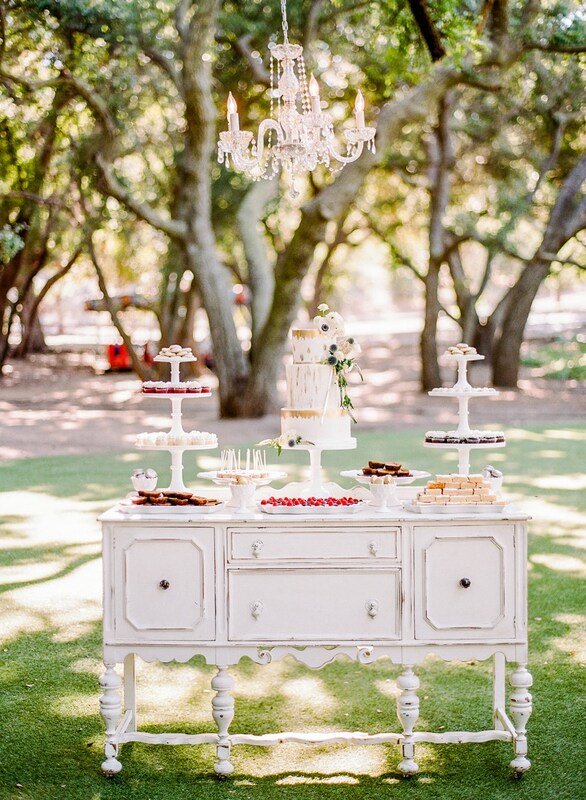 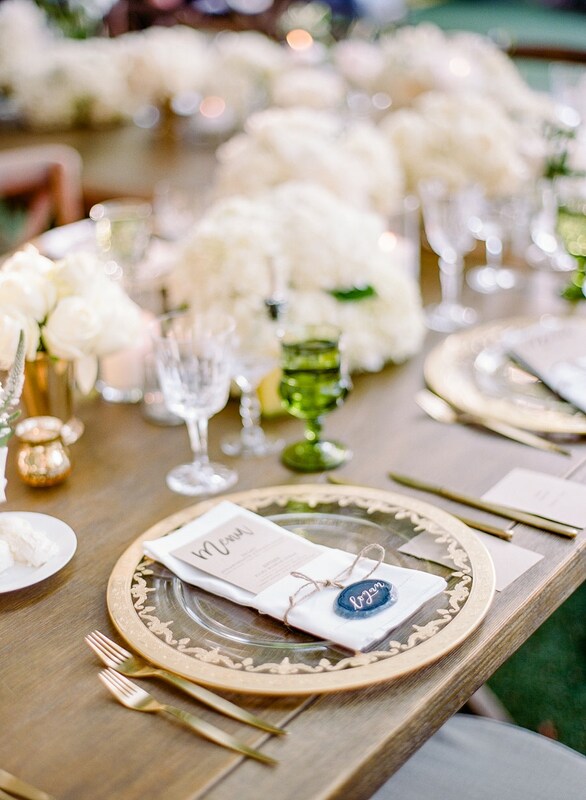 This California celebration was lovely with rustic chic elements such as antique wooden decor, and glamorous details such as romantic chandeliers and fabulous gold cutlery and to-die for desserts. 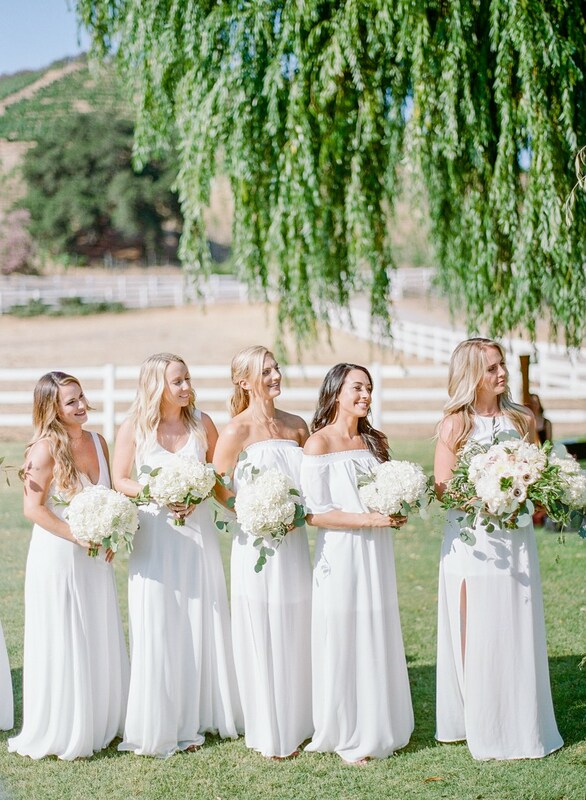 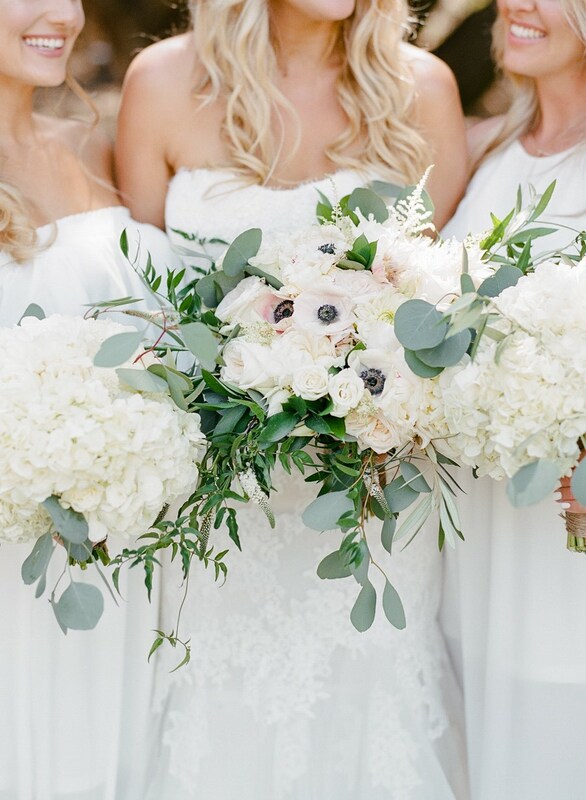 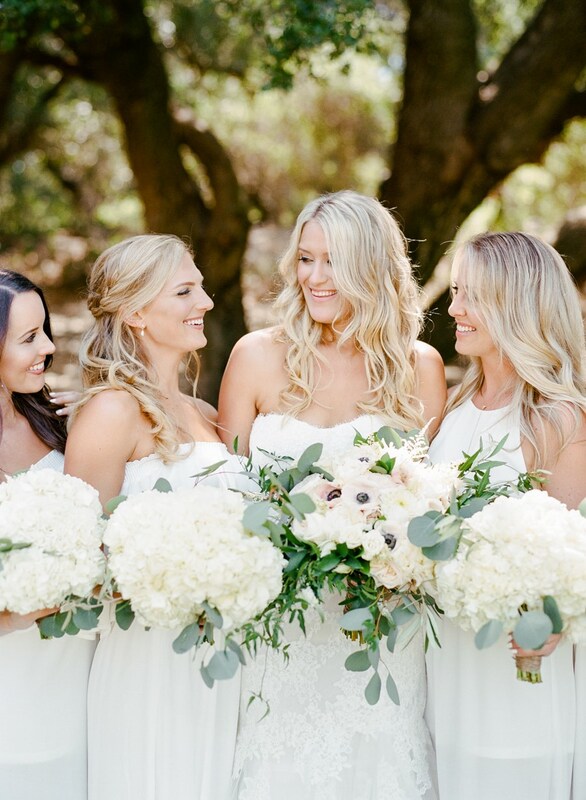 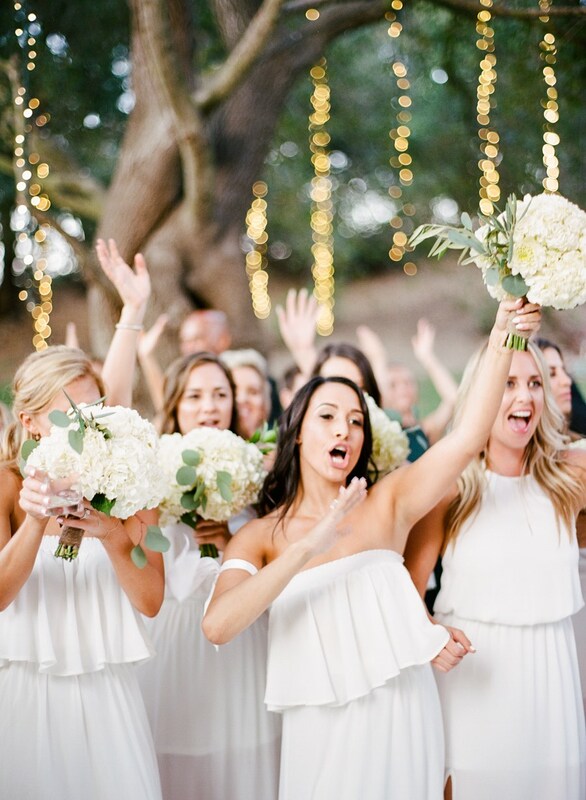 Don’t miss out on this overly gorgeous white outdoor wedding, especially the photos of the bride in her strapless Monique Lhuillier gown. 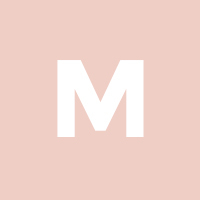 Scroll down to see!